This very light and delightful summer dessert made with instant raw mango pickle, a combination of grated mango, sugar, and dash of peppercorn. For sweet mango pickle I took scraped mango buds and 3 teaspoon sugar. First put the sugar in a pan and turn on heat, stir until sugar completely dissolved, add scraped mango and crushed peppercorn and mix it well, it will become a jelly like consistency. 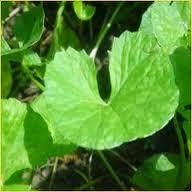 You can add 2 to 3 drops of khus syrup for natural green color at this stage. I took small glass bowls to set yogurt, added yogurt culture, added 2 teaspoons sweet mango pickles in each bowl, and slightly warm milk and set aside for 5 to 6 hours. Let it cool and set, then put into the refrigerator to chill. If you do not have that confidence to set yogurt naturally, you can add dissolved agar agar or gelatin, [put the water in a saucepan and bring to a boil. Add the agar agar, reduce the heat and simmer to dissolve for 20 to 25 minutes, stir occasionally. Strain the mixture through a fine sieve into a serving bowl, discard any residue from the agar agar and add it along with the mango jelly to the bowl] though you must need to give the time to activate the yogurt culture otherwise the finish product will be a milky curd. Yield: For 4 persons | Prep Time: 05 mins. | Cook time: 6 hrs | Total time: 6 hrs. 05 mins. The best khakhra I ever had, a very light Indian flat bread cracker. I made this with split peas flour with dried mango powder or amchur, which I made on my own and some spices. 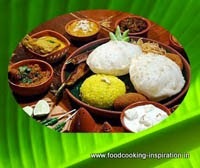 250g split peas flour, 5 to 6 teaspoon amchur or dried mango powder, 5 to 6 teaspoon of dry roasted spices, salt to taste and water to make a tight dough. For dry spices take 2 teaspoon cumin, 2 teaspoon black peppercorn, 1 whole red chili with seeds, all dry roasted and crushed lightly. Mix all the spices with legume flour. Add dried mango powder, baking soda, and salt to taste. Mix well. Add just enough water to kneed, make a ball, cover it with a wet kitchen towel. Keep aside the dough for half an hour. Now extrude the dough for Khakhra into small dough balls for making thin sheets. Make 5 to 6 balls of it. I used my roti maker to make a thin flat bread for khakhra. After making the thin sheet you can make a mark with shaped cutter so that you can break it purposely in the desired shape. Roast the khakhra till it turns into golden brown. They can be baked on the Hot Plate and later roasted on raised cooking rack to reduce the moisture content fully. Yield: For 4 persons | Prep Time: 45 mins. | Cook time: 10 mins. | Total time: 55 mins. Hot favorite of all Bengalis, a Bengali pickle, aam makha - instant hot mango relish for summer afternoon. Mango Relish predominantly hot and lingering. Mangoes are delicious simply peeled and eaten plain or used in salads or chutneys. Sour and sweet mango syrup marries well with spicy pepper and mustard sauce. This sweet heat combination is a unique blend. Mix all and keep aside for 10 minutes. Ready mango relish on go with bread. Yield: For 4 persons | Prep Time: 05 mins. | Cook time: 10 mins. | Total time: 15 mins. Kuchumber is an Indian salad that goes well with almost any Indian dishes. Basically the dish is onion, tomato, cucumber salad tossed with salt, chili and lemon for hot and tanginess. No need of extra spices. It is desirable the flavor of its own. I omitted the rules of tomato with raw mango and cucumber with mango leather, just tossed with a dash of salt and chopped green chili. One sour raw mango small cubed and mango leather 2:1 portion, chopped green chili 1 teaspoon, salt to taste. Toss and mix all and serve. 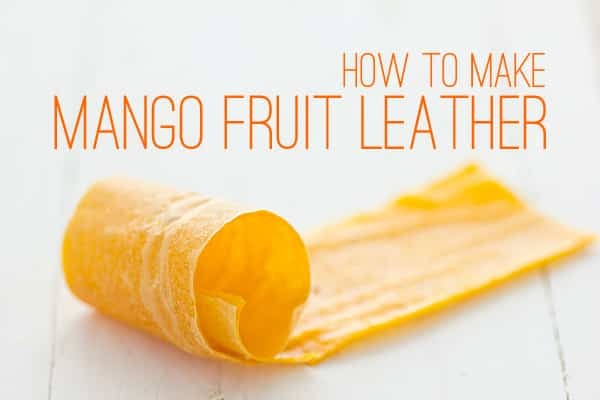 Tips: For mango leather I found a modern and easy recipe.